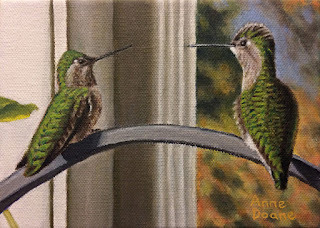 "Two Visitors", oil on gallery wrapped canvas, 5" x 7"
"Late for a Date! 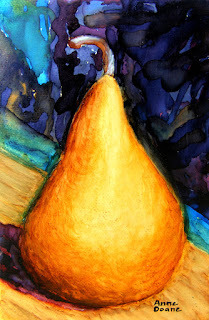 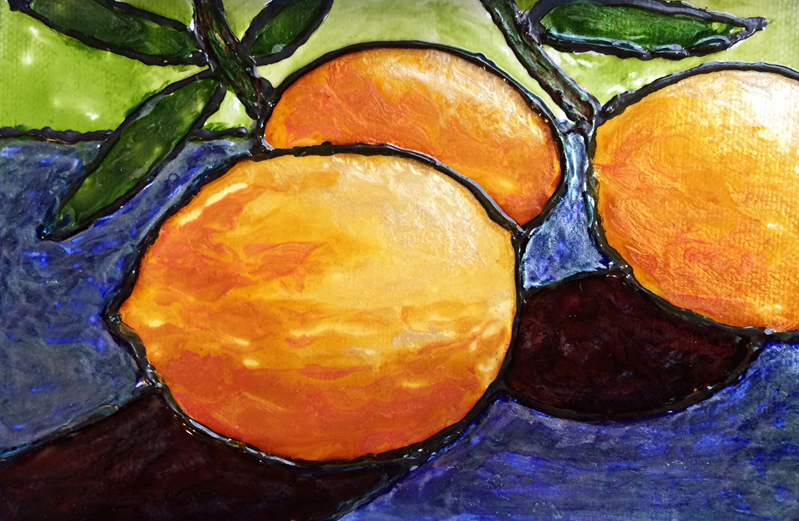 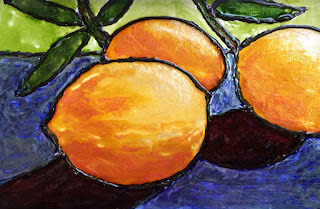 ", alcohol ink on YUPO paper, SOLD, image size 8" x 12"
"Lemons", glass paint and acrylic relief on canvas, 4" x 6"
"Pear", open acrylic and alcohol ink on canvas, 4" x 6"
"Tulip Storm", oil on canvas, 16" x 20"
Using a unique blend of impressionism and realism to paint landscapes, still life and more, Anne Doane’s artwork conveys a spirit of calm and balance. 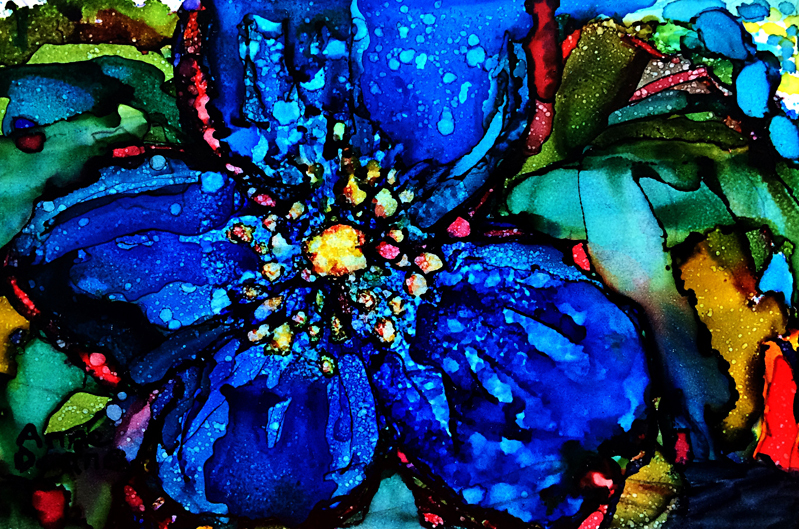 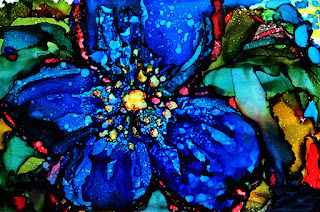 She works in oil, watercolor, alcohol ink, mixed media, collage and other mediums, choosing the medium to best suit the subject matter and convey mood. 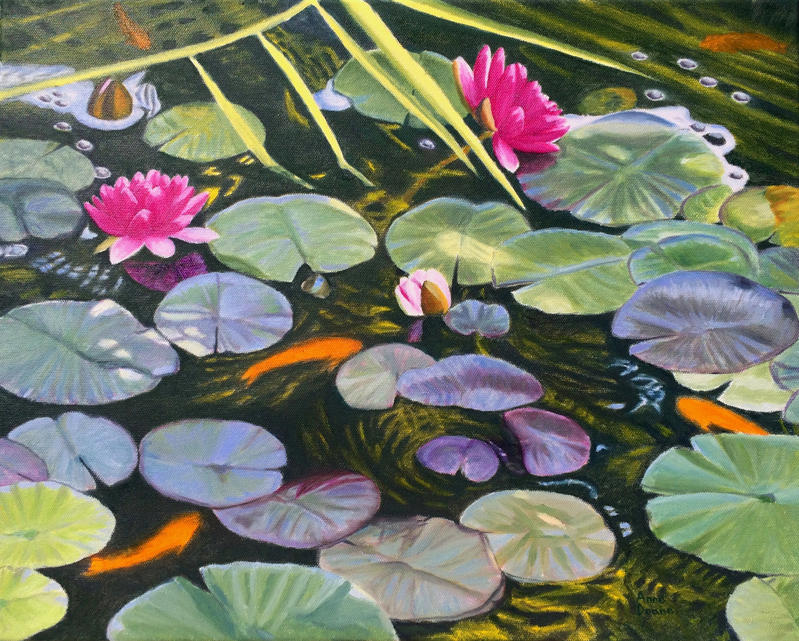 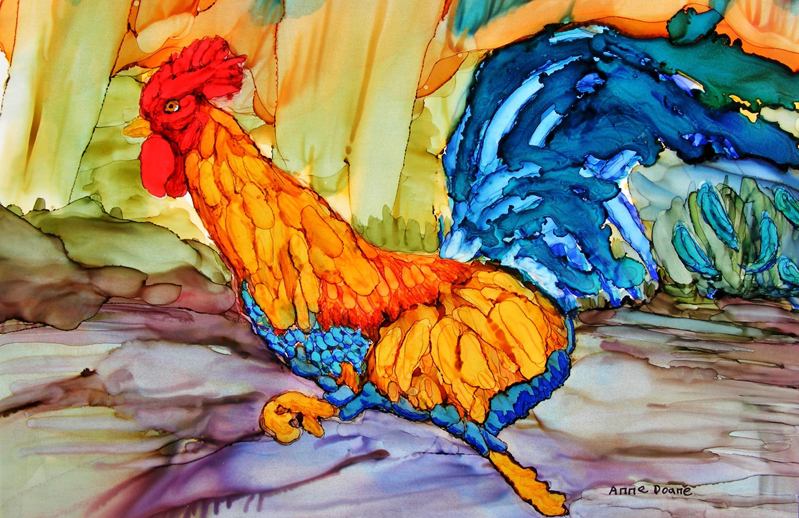 Anne has received awards for her oil, watercolor and mixed media work. 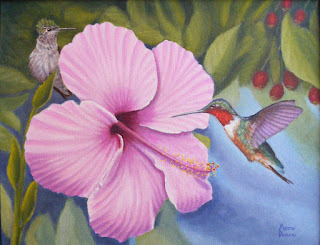 Her art has been accepted to the Washington State Fair Fine Art competition for the past 17 years. 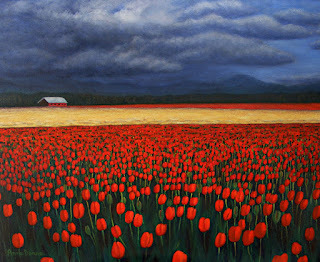 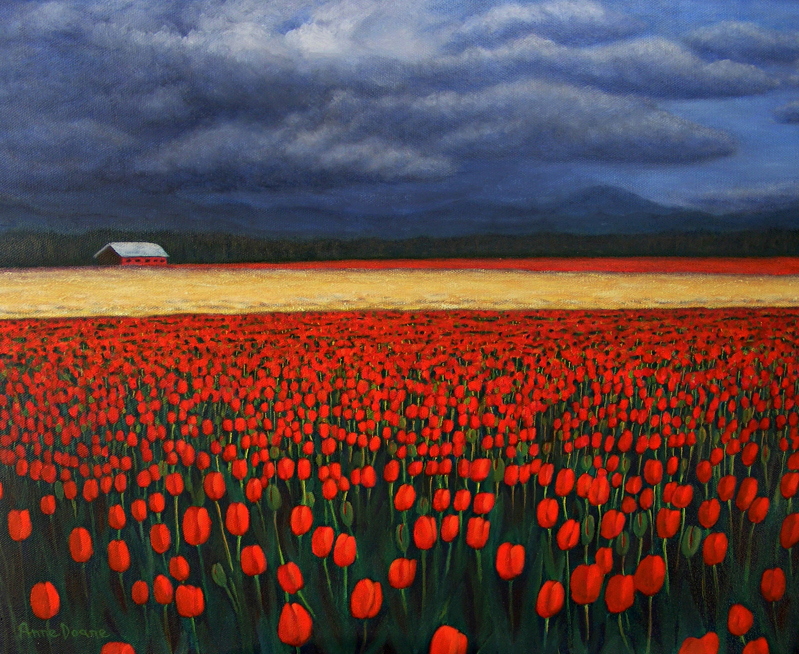 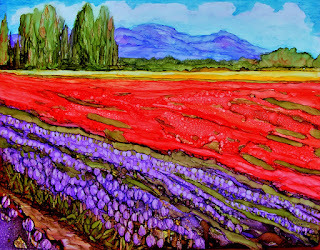 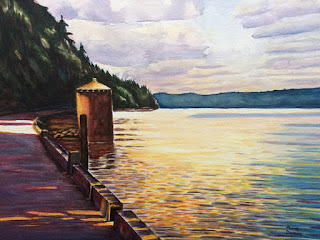 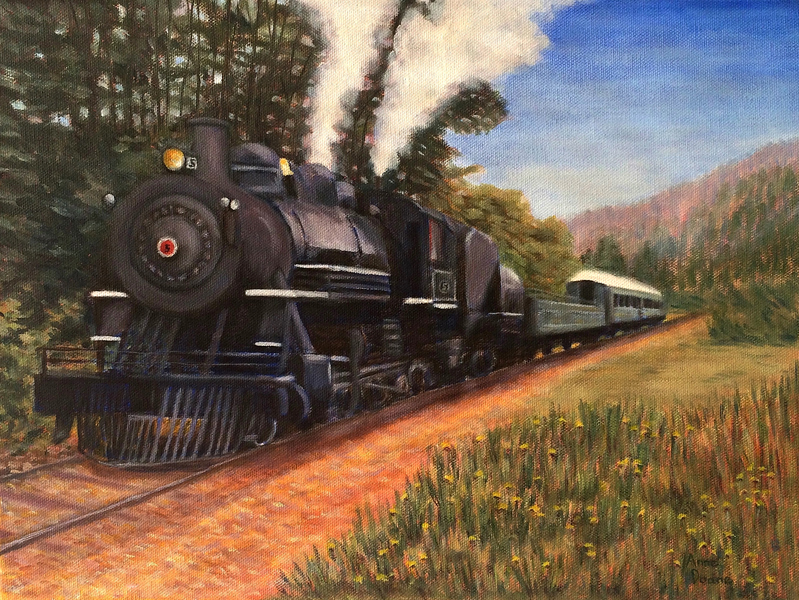 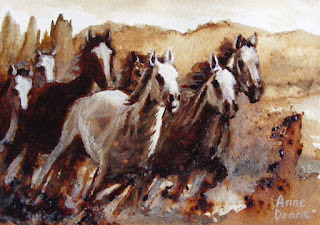 Her paintings have been displayed in various South Sound galleries and juried shows including: Federal Way City Hall, Puyallup City Hall, Lakewood Artsfest, Lakewold Gardens, Town of Steilacoom Fireside Gallery, Premier Gallery, Franke Tobey Jones Art Show, Tahoma Center Gallery, Emerald Downs Equine Art Competition, and Xanadu Online Gallery. 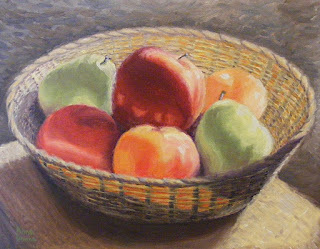 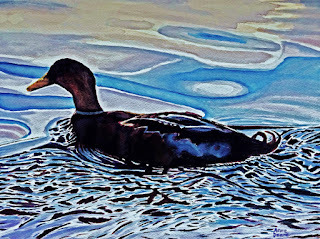 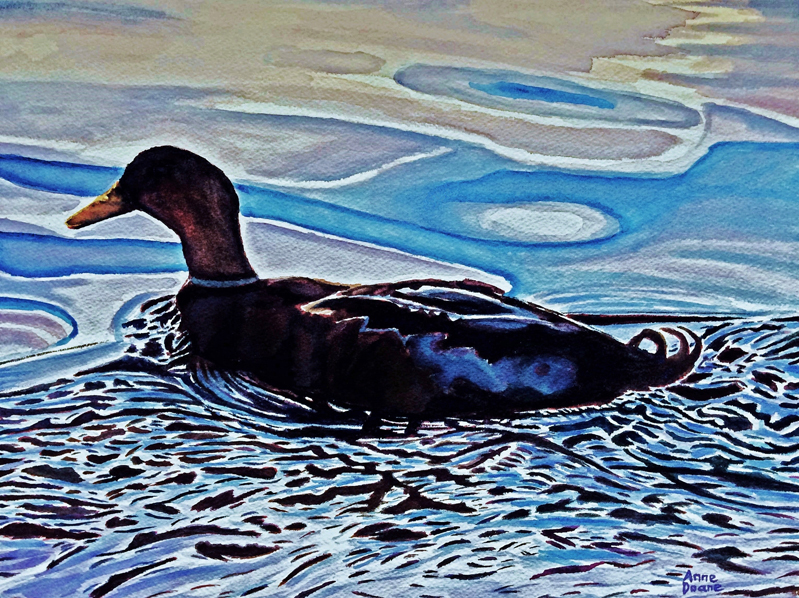 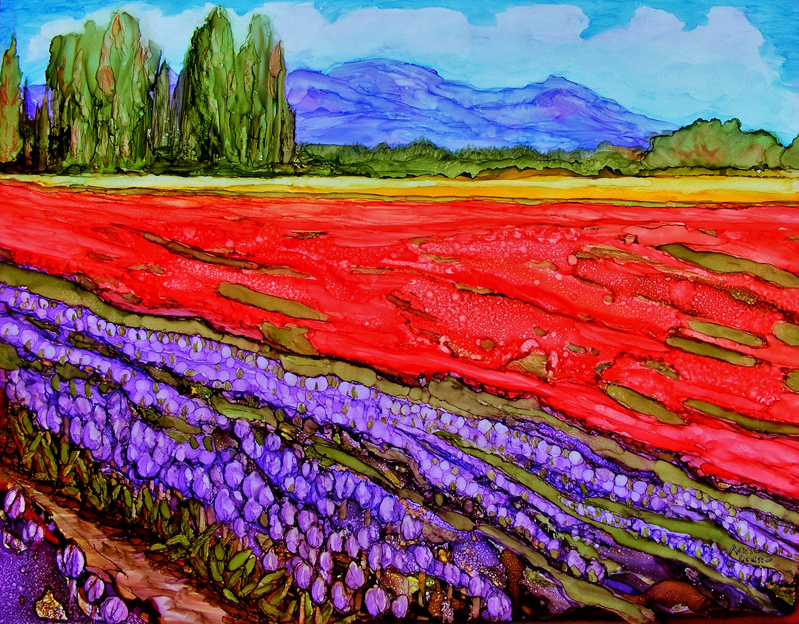 She is an active member of Rainier League of Arts and Pacific Gallery Artists.